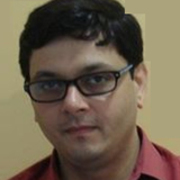 Dr. Anup Sabherwal is an Ear-Nose-Throat doctor in Saket, South Delhi. Dr. Anup Sabherwal has graduated from Maulana Azad Medical College, New Delhi and has been practicing for 15 years.  He has completed his MBBS, MS (ENT) and senior residency from MAMC, Delhi and has been in private practice in South Delhi since 2005. Presently he is working with BLK Hospital since 2015. Dr. W.V.B.S. 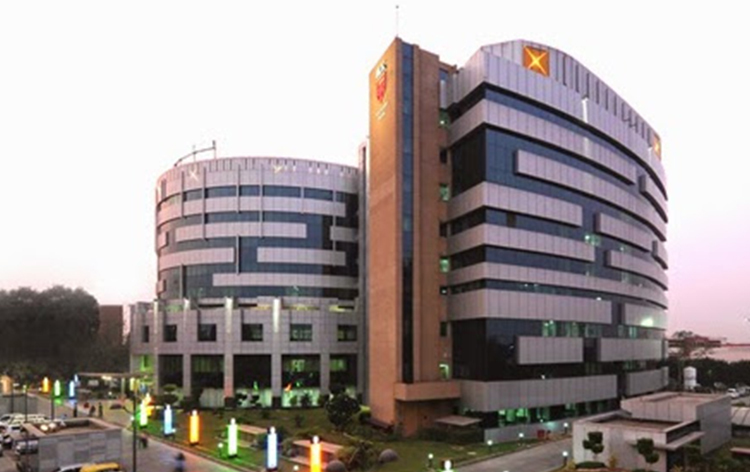 is a renowned and respected ENT Surgeon and Oncologist of India. He obtained his MBBS Degree from MKCG Medical College in the year 1979. Thereafter he pursued MS in ENT from the Armed Forces Medical College. 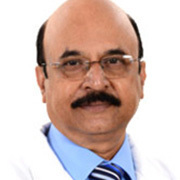 Over the years, he has attained fellowship in Head and Neck Onco Surgery from various distinguished national and international institutions, such as, Tata Memorial Hospital, Mumbai, Memorial Sloan-Kettering Cancer Centre, New York, and Netherland Cancer Institute, Amsterdam. He has also been granted Fellowship in CO2 Laser Surgery from University of Gottingen, Germany, UICC Fellowship in Phoniatrics from University of Freiburg, Germany, and UICC Fellowship in Skullbase Surgery from University Hospital of Pittsburg, USA.